Get Engineering/Consulting articles, news and videos right in your inbox! Sign up now. AdEdge Water Technologies will add Rotec LTD flow-reversal reverse osmosis technology to its core product offerings. The two companies are entering into an exclusive licensing agreement to distribute the FR-RO technology in North America. FR-RO utilizes standard nonpropietary equipment and can be implemented in all newly built municipal and industrial RO sytems, and can be retrofitted to existing RO systems. Jo Vanhoren was appointed president and chief executive officer of Alfa Laval in March. In addition, he was named president of Alfa Laval’s North American sales and service organizations in the U.S. and Canada. He joined the company in 1991 as a heat exchanger engineer for Alfa Laval Benelux. From 1996 through 2006, he held several progressive positions within the organization. In 2007, he was named general manager for the company’s Air Business Center, and in 2012, he was appointed managing director of Alfa Laval Iberica, covering the Spain and Portugal markets. 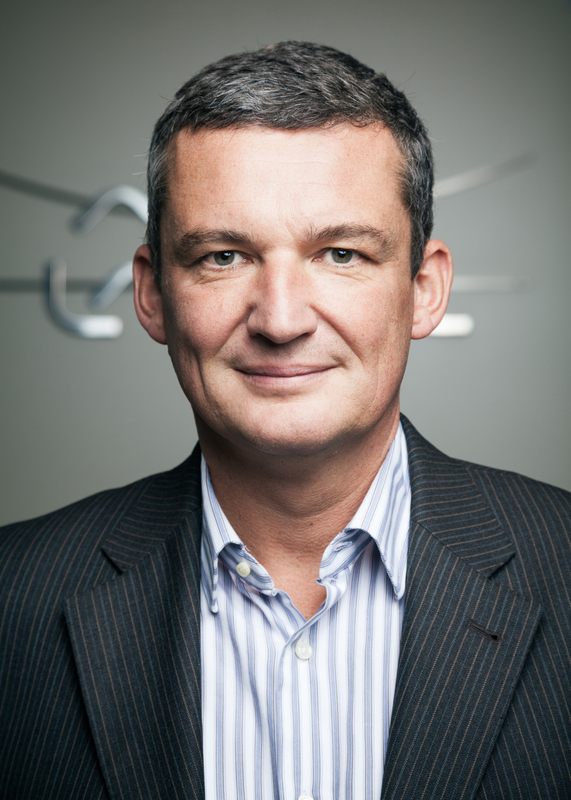 In addition to his managing director role, Vanhoren was named president of the southern Europe group in 2017. He holds a degree in electromagnetic engineering, and a post-graduate degree in business management. Vanhoren will be based at the company’s Richmond, Virginia, facility. 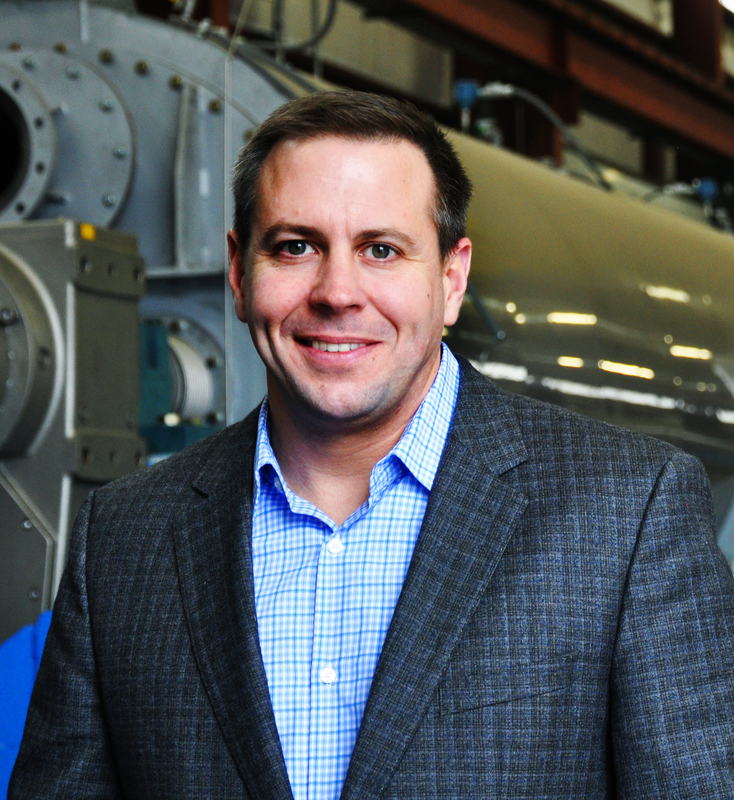 BCR Environmental announced that Joshua R. Scott was named CEO on a permanent basis. Previously serving as president and interim CEO since July of 2017 and COO since joining the company in late 2016, Scott has driven a strategic planning process, organizational and culture redefinition with a vision toward scaling BCR Environmental to become more national in scope. The company also announced it is scaling the availability of its biosolids treatment technologies throughout North America. With a number of successful installations in the Southeast, the company has scaled its sales, representative network and follow-on service capabilities to support the growing demand for both Class A and Class B process technology solutions. EBARA Corp. announced it has consolidated its Ebara International Corp. - Fluid Handling Division and Custom Pump Divisions into a new independent company, EBARA Pumps Americas Corp. effective April 1. The company will continue to provide engineered pumps, pump products and related services for the industrial, building services and municipal markets, and will begin offering locally supported custom pump products from its Rock Hill, South Carolina, headquarters. On May 3, the partnership of Ovivo USA and MICRODYN-NADIR will host the grand opening of the Ovivo® MBR Knowledge Center and MICRODYN-NADIR Manufacturing Plant for BIO-CEL MBR Membrane Modules. This new 27,000-square-foot facility will house a fully automated, cutting-edge membrane module production line as well as offices for Ovivo designers, engineers and technicians. The future of MBR process technology is opening in Austin, Texas, featuring water experts with decades of MBR experience driving innovation at the system level, combined with one of the most advanced MBR membrane equipment manufacturing processes in the world. IDE Technologies, a world leader in water treatment solutions, recently announced that its technology will be used in two new wastewater reuse demo facilities in California: The Central Coast Blue Advanced Water Purification Demo Facility in partnership with the city of Pismo Beach; and the Regional Recycled Water Advanced Purification Center Demo Facility in partnership with the Metropolitan Water District of Southern California and the Sanitation Districts of Los Angeles County. As California has been severely impacted by drought and the state continues to face a shortage of groundwater, advanced water reuse is proving to be a sustainable alternative for a clean, efficient and safe water source for groundwater replenishment in the state.